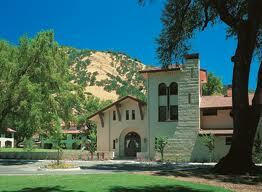 WorldMark Wine Country Clear Lake is a quaint vacation spot, nestled in Nice, California. The world-famous wine country, Napa, is just an hours drive away. There are also opportunities for balloon tours or just relaxing in the finely appointed suites.